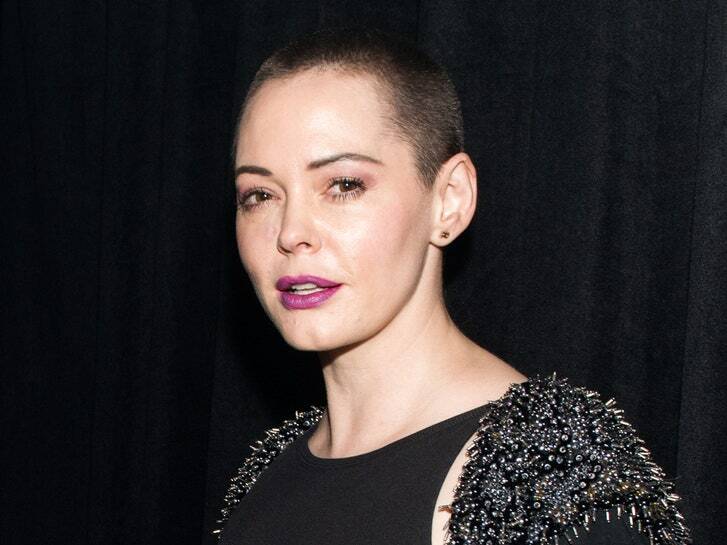 Many people would summarize the story of Rose Mcgowan as that of an activist, a former actress, singer, author, and model. But it is much more than that as it includes chapters of struggle since she was a child, to being sexually harassed by Harvey Weinstein, to a number of controversies. That said, she came to fame as an actress with a career that ran from 1990 and that has been decorated with many movies and TV shows, as well as awards and recognition. Many years ago, a 15-year-old girl ran away from home with a young man of 18. 4 years later, the young couple gave birth to a child which was then followed by another whose name is Rose Arianna McGowan. Both parents of the actress, Daniel and Terry were Americans who settled in Italy, Florence. While her father was an artist, her mother was a writer. Both were involved in a religious cult known as Children of God. It gets interesting to know that her father ran the Italian chapter of the cult. As a child, she said she saw children being sexually abused in the cult while women were treated appallingly. Much later, her father left the cult and returned to the States before he was later joined by her mother. When she was 10, her parents suffered a divorce and she remained with her mother until she was 15. She attended Roosevelt High School and Nova Alternative High School. She also had ballet classes until the age of 13. At the age of 15, McGowan legally emancipated herself. This was after she suffered a lot of abuse from men that her mother got involved with. She was then back to her father who was suffering from mental illness and her tough life continued until she began fantasizing murdering him. After emancipating herself from her parents, she was off to Los Angeles. The first role that she got at the age of 15 was in a movie called Class of 1999. She would soon be invited by one of the men involved in the film into his room where he sexually assaulted her. That became her first experience of Hollywood which she would later describe as a town built on sickness. In 1990, she got a role in True Colors where she appeared in the “Life with Fathers” episode as Suzanne. Her debut movie role came in 1992 with a brief appearance in Encino Man and that would be followed by The Doom Generation in 1995. Her performance in the movie did not only give her broad recognition but also opened doors for her to get more roles. By the time she appeared in Indecision IV (2018), she had already appeared in over 30 films and 13 TV productions including Charmed from 2001 to 2016 and Ultimate Spider-Man in 2016, providing the voice for Medusa. The acting career of Rose McGowan has been recognized with a number of awards including a Family Television Awards for her role in Charmed, Fright Meter Award for Grindhouse – Planet Terror (2009), San Francisco International Film Festival, and Alliance of Women Film Journalists Awards. For her modeling career, she ventured in when she was in Italy as a child model while for her music, she has not only appeared in music videos and released her song, she has also served as a backup singer for Marilyn Manson when the two were dating in the song “Posthuman”. She has also released some songs including “RM486” in 2015. In the late 2000s, there was something different about the looks of the actress which led to speculations that she had had reconstruction surgery. The actress came out to claim that she actually went under the knife but it was as a result of a car crash. That remained the story until she released her memoir, Brave in which she revealed that the surgery was as a result of a medical procedure gone wrong. She revealed that she had a lifelong sinus problem which she had wanted correcting but the surgeon accidentally left a puncture below her right eye and that forced her to have the surgery. The Italian-born American actress has come a long way through the years considering all she has been through. More so, she has achieved a lot based on her involvement in acting, film directing, book writing, and much more. It is thanks to this that Rose McGowan has a net worth that is estimated at $6 million.